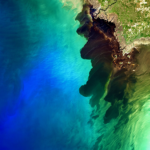 A Landsat 8 image of the Suwannee River meeting the Gulf of Mexico took first place in this year’s Envisioning Science image competition held by NC State. 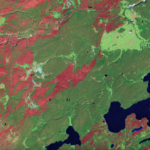 The final Landsat 9 Ground System Critical Design Review is being hosted by USGS EROS at the end of September. 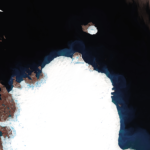 Landsat is a gold standard for calibration that adds value and reliability to other satellite systems. 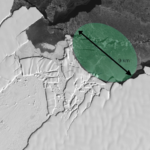 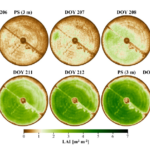 Multi-year comparison of Landsat images can unmask previously unknown geography. 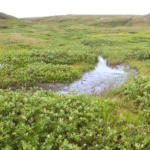 Carbon in Alaska’s North Slope tundra ecosystems spends about 13 percent less time locked in frozen soil than it did 40 years ago. 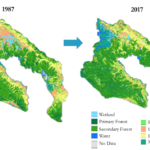 The USGS Landsat archive has reached eight million scenes.